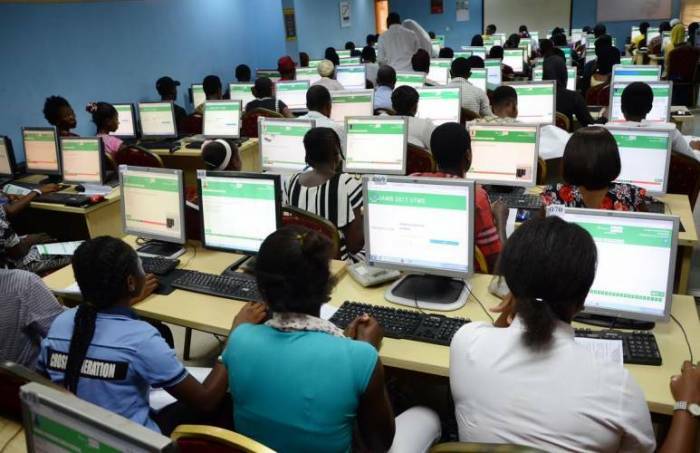 The Joint Admissions and Matriculation Board (JAMB) has directed candidates for the 2018 UTME to start printing their examination notification slip from Tuesday, March 6. “With have successfully conducted the Mock Unified Tertiary Matriculation Examination (UTME) on Monday, February 26, and based on that, we can confidently say, we are good to go. 0 Response to "UTME : Printing of notification slip to commence March 6- JAMB"